Biopharmaceutical group, Immuron (ASX: IMC) has released impressive sales figures in relation to its Travelan drug for the 10 months to April 30, 2017. Sales revenue for this period is up by 13% compared with the previous corresponding period. Management attributes the strong growth to a range of strategies it has employed, mainly in terms of the drug’s distribution. Of course if considering this stock for your portfolio, remember that it is speculative and you should seek professional financial advice. 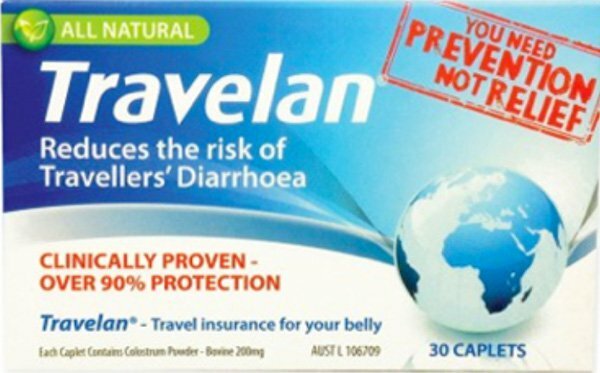 IMC developed Travelan which is used in the prevention of travellers’ diarrhoea, and the company distributes the drug through more than 3000 pharmacies. 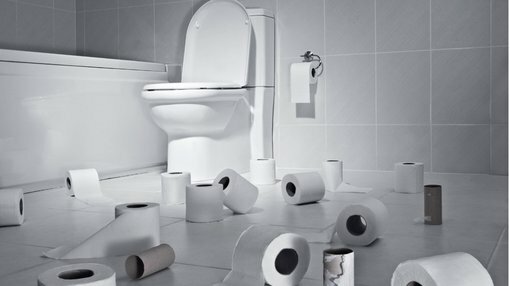 However, there are a number of new strategies the company is looking at in terms of growing sales and further penetrating the $600 million global travellers’ diarrhoea market, including geographic expansion and the development of new formulations. In association with this announcement, IMC informed the market that in mid-May it had sponsored the 15th Biennial Conference of the International Society of Travel Medicine (CISTM15). One of the key topics covered in the course of the conference was the alarming use of antibiotic drugs for the treatment of traveller’s diarrhoea. There was consensus support across gastrointestinal health specialists for the use of non-antibiotic options such as Travelan. Aside from the travellers’ diarrhoea market, IMC also has a lead product candidate in IMM-124E which is in phase 2 clinical trials. These, together with the company’s other preclinical immunotherapy pipeline products targeting immune-related diseases currently under development are expected to meet a large unmet need in the market. Importantly, IMC has the benefit of generating income from sales of its established Travelan drug to assist in meeting the development costs of bringing new drugs to market, differentiating it from the majority of other emerging biotech players that are solely reliant on shareholder or third-party funding.